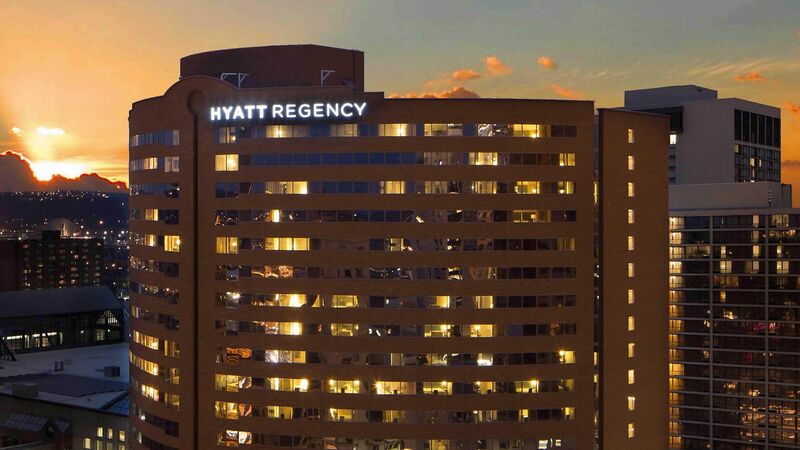 Located just steps from the Duke Energy Convention Center, our Hyatt Regency Cincinnati hotel in the vibrant downtown district puts you in the heart of the action. Whether you are visiting for business or pleasure, you’ll find the ideal spaces to relax, work, and play. 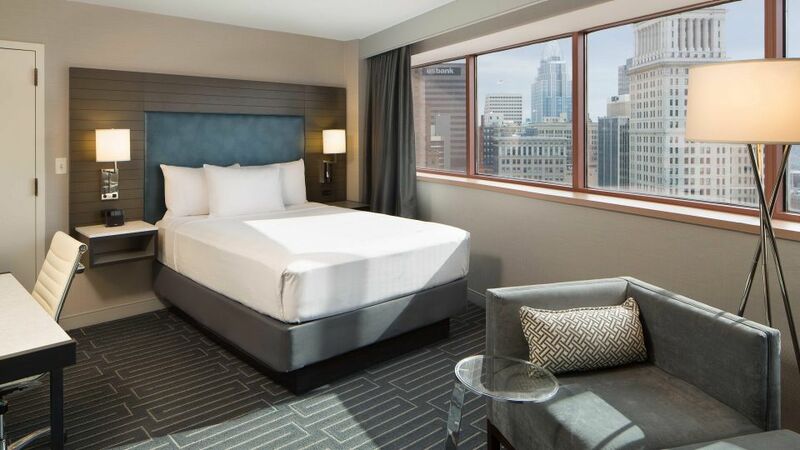 If you are a sports enthusiast, we are the closest hotel to Paul Brown Stadium and within walking distance to the Great American Ballpark. 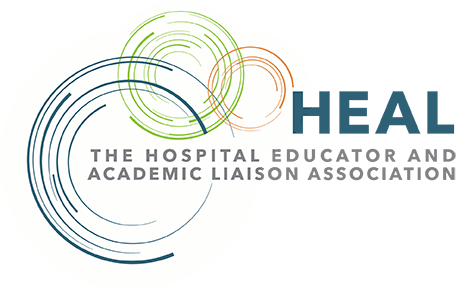 All conference activities (except for hospital tour) will occur onsite at the Hyatt Regency. 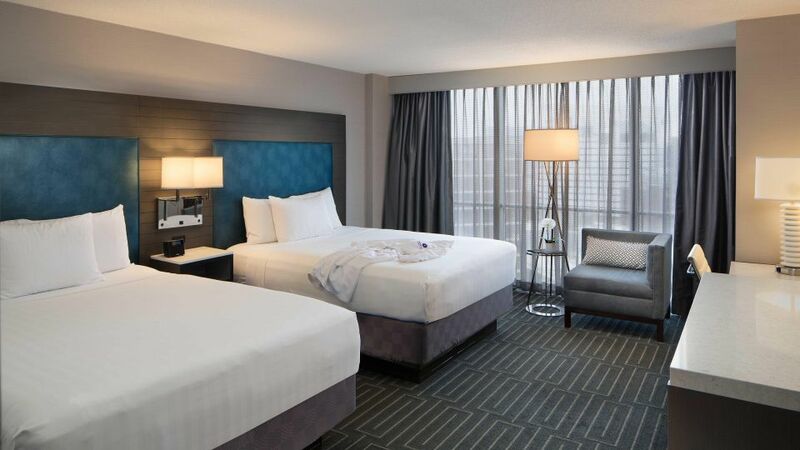 Conference Rate for King or Double Rooms: $171.00. Parking available for an additional fee.